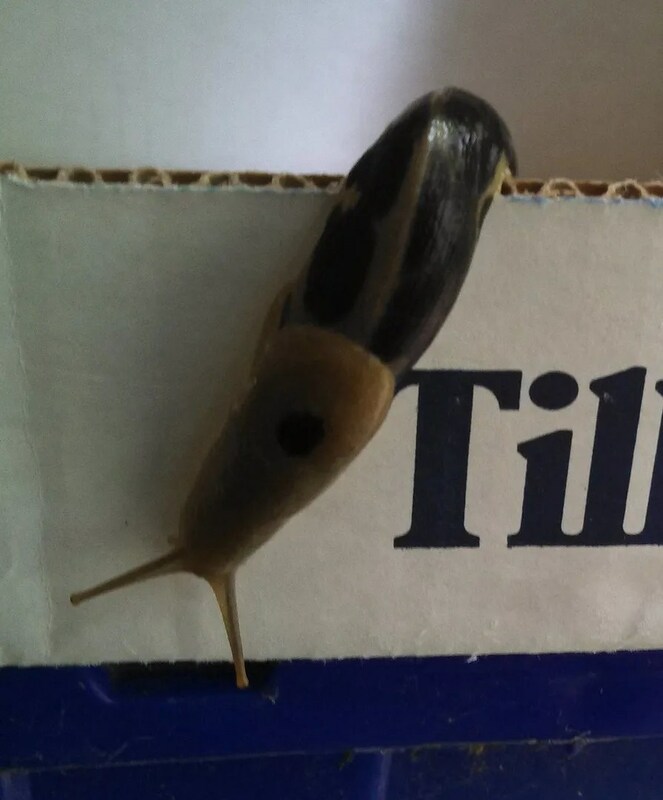 I saw this guy crawling over a Tillamook Cheese box in our recycle box today. At least he’s got good taste! Got caught up on your new car posts….very good luck and safe travel with your new car!